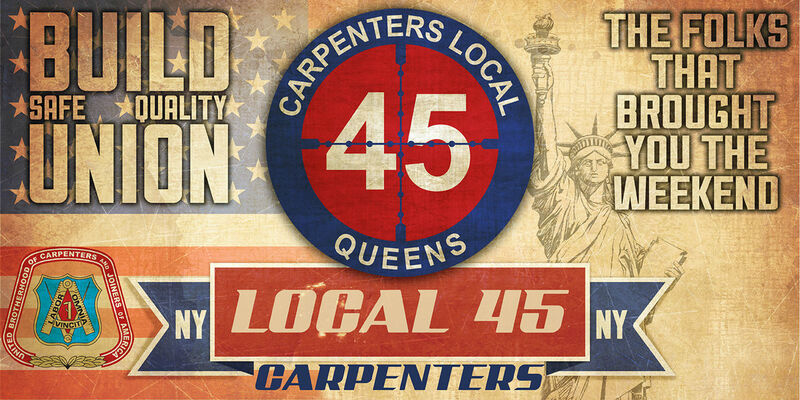 Welcome to Local 45's website, we are one of nine Local's that make up the NYC District Council of Carpenters. 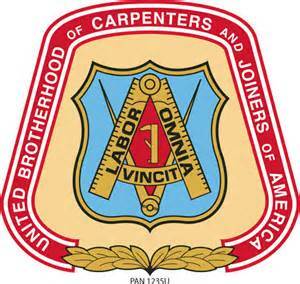 Local 45 has always been for the members first. We realize without a strong membership base we would not have the respect and accomplishments that we have had over the years. I truly believe our Apprentices are the best within the city. 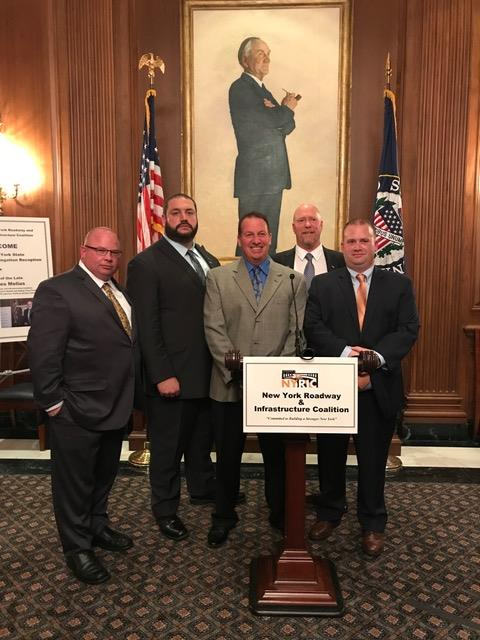 Local 45 started the first apprentice mentoring program and we understand that our apprentices are the ones who will carry this organization into the future. I would like to say thank you to all of our members who volunteer their time and efforts to make this local the best in the New York City. Let us be leaders in the NYCDCC and regain our market share and secure work for our members for the future.